5.11 NYPD STRYKE SALE PACKAGES !! 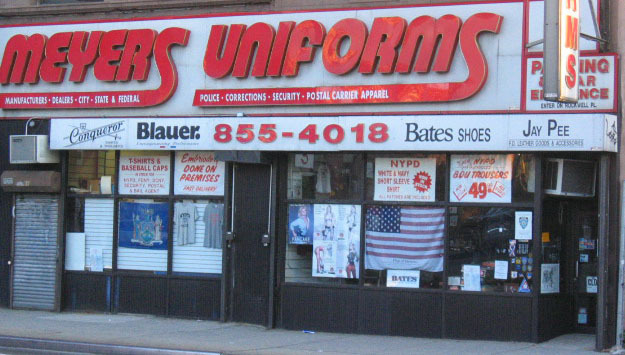 Certain items are only for Authorized Personal and will require ID verification. 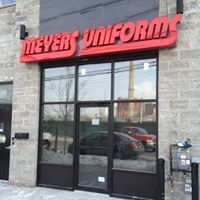 After 64 years serving NYC Police Officers, School Safety Agents, Traffic Enforcement Agents and Security Guards, Meyers Uniforms is providing the same great service and quality to customers online as it does in the Brooklyn store. Browse through our extensive product line to find all your tactical gear and equipment needs. Please contact us if you don’t see what you are looking for or have any questions.